There are no better words than these that describe our thoughts about and for watches. Plenty of other words describe this feeling to even greater depths. Addiction, passion, love, lust, need. The list goes on. This is a very personal matter, and harking back to my usual posts of grail watches and what is best in my opinion to have in any watch collection. I have decided on this one true, undeniable fact. I need more watches. Shock horror you say, we all need more watches. 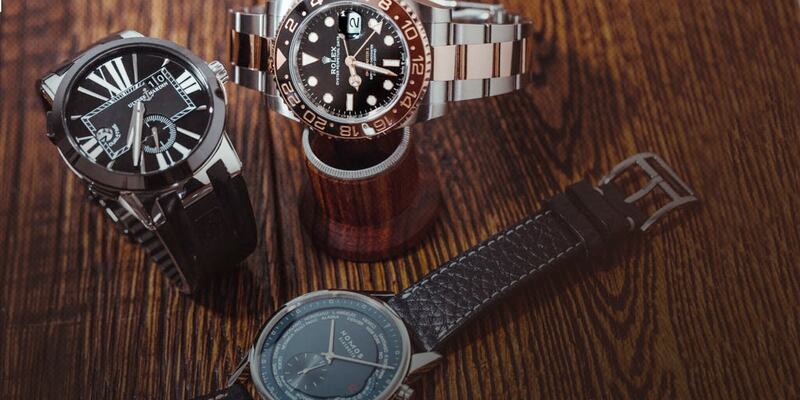 Yes true, in fact never a truer word has been uttered, WE NEED MORE WATCHES. Obviously I am a greedy man who deigns that my humble collection is exactly that, humble. Having lived with a Rolex for nearly a year now, from new, has been a fantastic experience. Not been too precious about it, I wear it for sports, swimming, holidaying and every day tasks like gardening. A bit of rough and tumble but nothing too serious. I somehow feel a bit out of place at certain events that dictate one wears more appropriate or formal attire. Then I feel suitably under-dressed regardless if I am wearing a dinner jacket or not. A one watch man I am not. 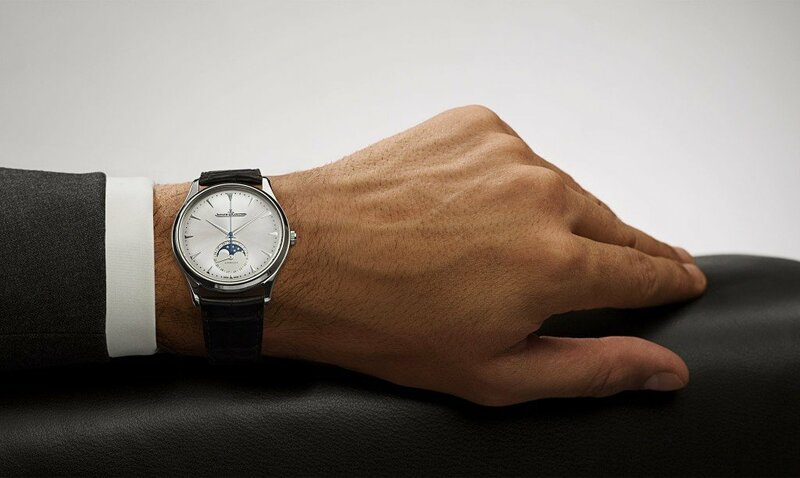 It is one thing having a beautiful watch, and it is a completely different beast when you are able to have more. Sadly for me, much like some of you, more than one watch is not an option. Do I bite the bullet and be happy that I have what I have, or do I continue lusting, yearning over additional pieces? Well, I am unsure on this. Doing this job makes it all the harder, seeing beautiful watches and some less beautiful, on a daily basis pulls at the heart strings. In my case appealing to my greed. Right now I feel that I need a dress watch, a smarter piece on an alligator strap with deployant. Something that is understated, elegant and will fit under any of my shirt cuffs. That is what I am missing, well it certainly feels that way. 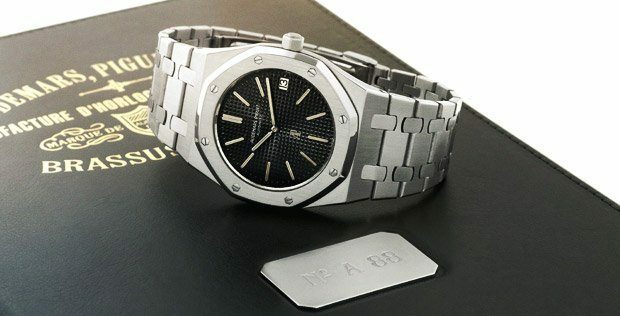 A Royal Oak wouldn’t go amiss either, or a… I’ll shut up. You know as well as I do, that by the time I get another watch, I will want 3 more!